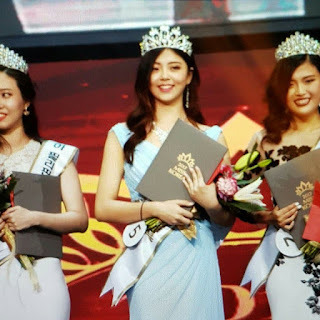 Korean studying in the Philippines Hannah Lee has placed First Runner-Up at Miss Korea 2017 held on July 7th at the Universal Arts Center, in Neung-dong, Seoul. Jung Da-hye and Lee Hannah were both named first runners-up. One of them is expected to represent Korea at Miss International 2017 in Japan. Three second runners-up were announced. They are Kim Sa-rang Nam Seung-woo and Lee Soo-yeon. Hannah represented the Korean Communities in the Philippines and may be able to represent Korea at Miss Earth or Miss International pageant. 5'8" stunner Hannah is the reigning Miss Lyceum of the Philippines 2017. 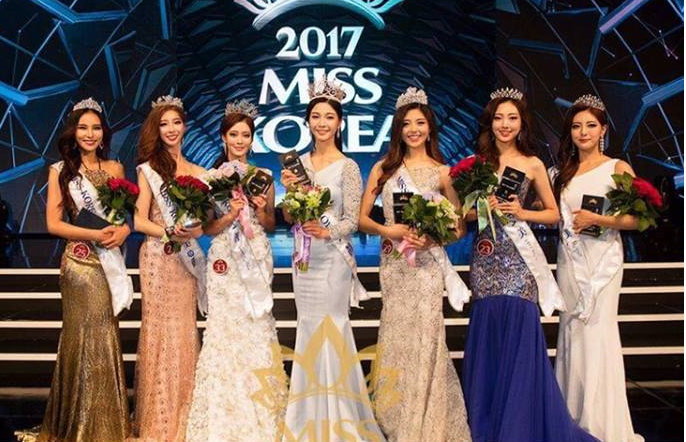 This 20-year-old Miss Korea-Philippines 2017 titleholder is a third year Foreign Service student. UPDATE: Hannah Lee will represent Korea at the Miss Earth 2017 in the Philippines! 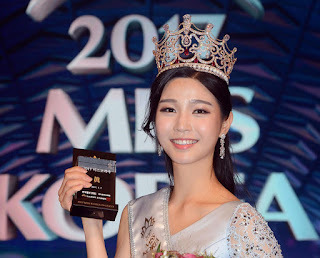 21-year-old ballerina Seo Jae-won from Gyeongi Province won the title of Miss Korea 2017.